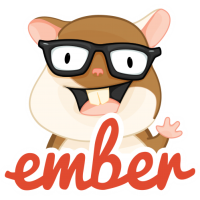 This enables helpers for working with Ember.js projects. This also includes ember-yasnippets. See the README for ember-yansippets for the snippet keys. If you do not wish to do the following, you may also just do M-x ember-mode, however it will make things easier. Additionally, temporary backup, autosave, and lockfiles interfere with broccoli watcher, so they need to either be moved out of the way or disabled.